Here is the tutorial on how you unlock your cherry mobile flare j1 plus google account after you reset or re flash a new firmware. This device was reset. To continue, sign in with the Google Account that was previously synced in this device. 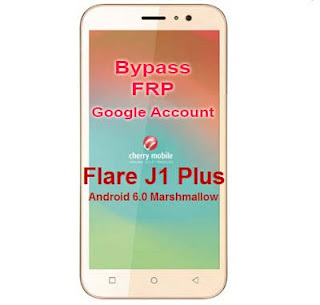 How to bypass Cherry Mobile Flare J1 Plus Verify Your Account. 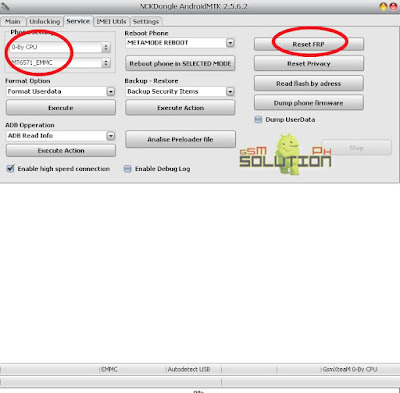 On Phone Settings, Select 0-By CPU, MT6580 (CM Flare J1 Plus Chipset).